To contact us, please click below. Welcome to Scotts Hill Tennessee! 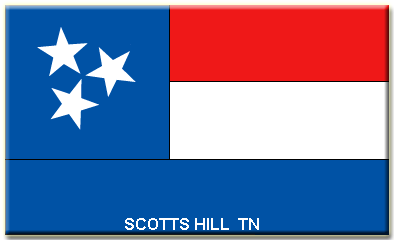 Scotts Hill is a small town with a friendly atmosphere located in the southern part of both Henderson and Decatur County, Tennessee. 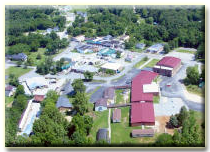 Our unique city sits midway on the county line and encompasses land inside both of the two counties. Our city has experienced tremendous growth over the past few years and we feel impart due to the family atmosphere and friendly residents in the community. The recent addition of our "High School" has also improved life in our community. The new school located on Hwy 100 is a state of the art facility and should serve the citizens for many years to come. Scotts Hill High School welcomes the opportunity to share their great success stories of their students and faculty. 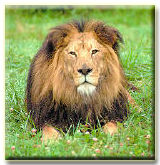 Through their web page, they hope to keep you well informed and provide another avenue for you to communicate with them. The mission at Scotts Hill High School is to challenge all students to be active learners and to strive for excellence as they prepare for a successful future. Through out our site you will find lots of helpful information, a city directory, events information, history, aerial photo's of the area and so much more. These are but a few of the many ways in which we try to spread the word about our great city. Need help or still Have a question? If you don't see what your looking for, or have a question, please feel free to contact us here or give us a phone call at 731-549-3175. The city administration office is always ready to help you with any questions concerning our community.